Cheap return flights Budapest-Moscow for €38! 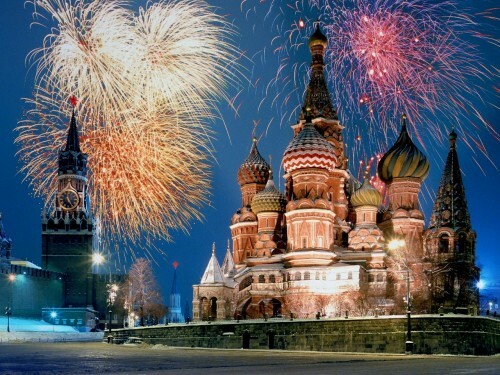 Unbeatable price on flights to Moscow is now offered by Wizz Air thanks to their today’s 20% discount. Return ticket Budapest – Moscow can be booked for only €38 / 11182 HUF! This price is valid for members of Wizz Discount Club (€29 per year, €10 discount per flight, up to 9 people travelling for lower price with you) travelling with small cabin luggage (42cm). « Cheap flights from Poland to Israel: Tel Aviv for €61!